Our third year. Wonderful guest artists mixing with the best of Newcastle’s musicians. This year we will have some 300 performers in over 34 events held during the 18 days and nights of 2-19 August. This is Newcastle’s good music festival. We bring in stunning visiting artists to perform alongside our very excellent local artists as well as provide experience for local students and amateurs in learning from and performing with professionals. This year, artists will visit from Sydney, Melbourne & the UK. We will again have the Festival Choir with distinguished soloists (in the Faure “Requiem” and Britten’s “St Nicholas”), and the Festival Strings. 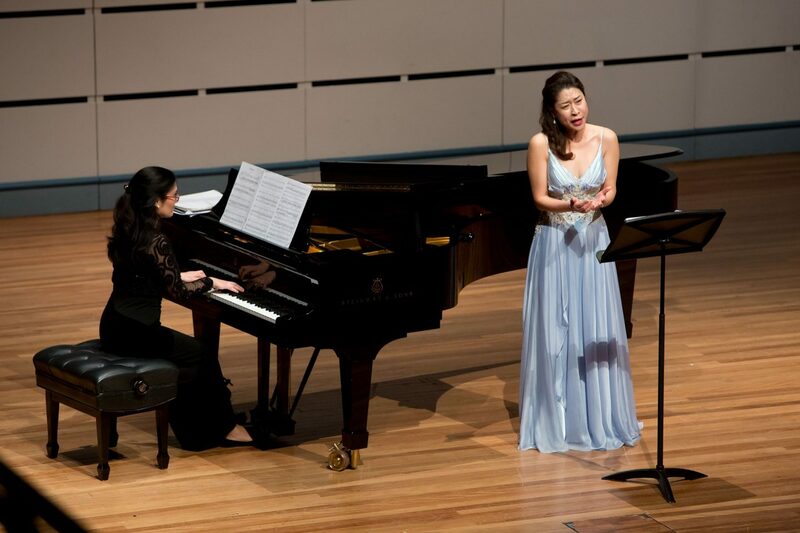 Visiting artists will include: Omega Ensemble, soprano Elena Xanthoudakis, tenor Brad Cooper, baritone Michael Lampard, Musica Viva touring violinist Ray Chen, Opera Australia”s “Madama Butterfly”, the Australian Haydn Ensemble, pianists Michael Curtain & Tamara Anna Cislowska, guitarist Andrew Blanch, & jazz singers Sharny Russell and Elena Andrews. And watch out for performers in restaurants and cafes – “Music on a Plate” is coming to the city. After acclaimed festivals in 2016 and 2017, the Newcastle Music Festival is on again in 2018, with 18 days of superb musical events, and an outstanding list of artists, including singers Deborah Humble, UK based soprano Elena Xanthoudakis, tenor Brad Cooper, pianists Tamara Anna Cislowska and Michael Curtain, flautist Sally Walker, baritone Michael Lampard, the Omega Ensemble, and Newcastle’s Christ Church Camerata. 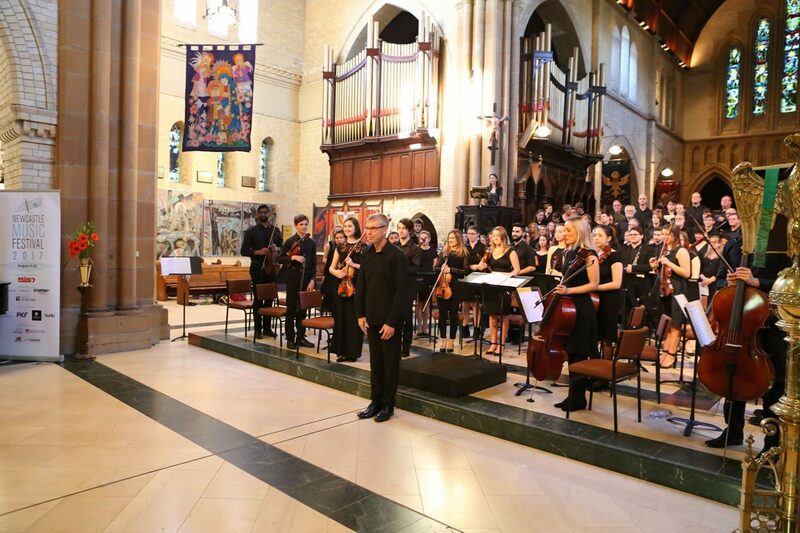 The 2018 Newcastle Music Festival will offer a vast range of musical experiences, from orchestral performances to chamber music, from vocal recitals to a massed choir, and from early music to jazz, with all sorts in between. Highlights will include the Festival massed strings & massed choirs as mentioned, Omega performing the Quartet For The End Of Time, Spanish songs from Deborah Humble & Andrew Blanch, composer/performers Michael Lampard & Ross Fiddes perform each other’s song cycles, and the list goes on. So, come, partner in the excitement! Principally, donations will be used to support artists, concert costs, marketing and promotion, as well as administration expenses. 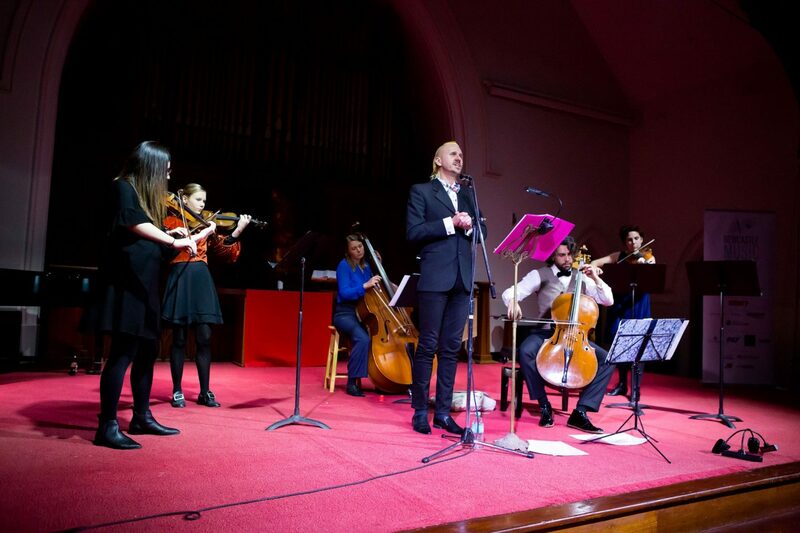 The Newcastle Music Festival is a 11-18 day annual festival which has historically hosted between 19 and 30+ events involving between 250 and 400 performers showcasing a diverse range of music, performed by local and highly acclaimed guest artists in beautiful instrumental and vocal music. In addition to the various performances featuring local and visiting professional musicians and singers, the Festival aims to foster development of young musicians through a number of innovative events where local student, amateur and professional performers will interact with visiting performers, including those with international reputations, culminating in massed choral and massed strings events. Innovations include Sensory Concerts performed by exceptional professionals for persons with sensory or special needs, including Autism, Asperger’s Syndrome, ADHD and sensory processing disorder. The audience is not restricted to these special people, everyone is welcome to attend. Also being introduced are concerts performed by persons with a disability. The joy these performers create is exhilarating and is something to encourage in today’s inclusive environment. Again, everyone is welcome to attend. As well, we have Music on a Plate – vibrant music performances interspersed with lunchtime food and drink in restaurants and pubs (and maybe a stunning organ recital in Christ Church Cathedral). 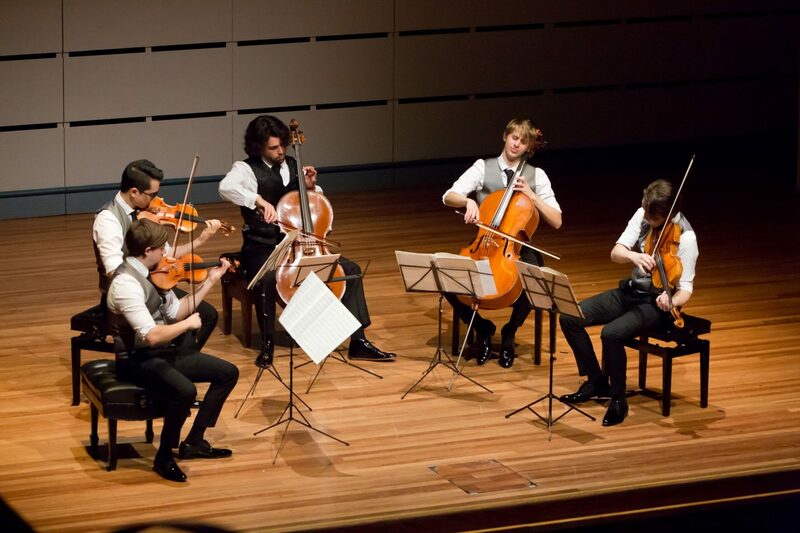 This Festival, held outside a capital city, is perhaps the biggest regional festival of its kind in NSW and will feature a wide range of musical and music-related events over the performance season. The Festival also hosts performances, workshops and competitions.